There are several things people can do to make life with allergies a little more liveable. We’re advised to keep our windows closed, dust and vacuum often, and to take our prescribed medications. Sometimes, people even receive immunotherapy which involves getting shots to combat the troublesome conditions. Avoiding and eliminating offending allergens is the key to better health. In addition to the things we’ve already discussed that can help those suffering from allergies, things like bathing pets to reduce hair and dander around the house, steering clear of keeping flowers indoors, and the use of air purifiers can help relieve symptoms. You can also reduce the number of allergens in your environment by getting rid of things outside your home, like flowery plants and even grass. 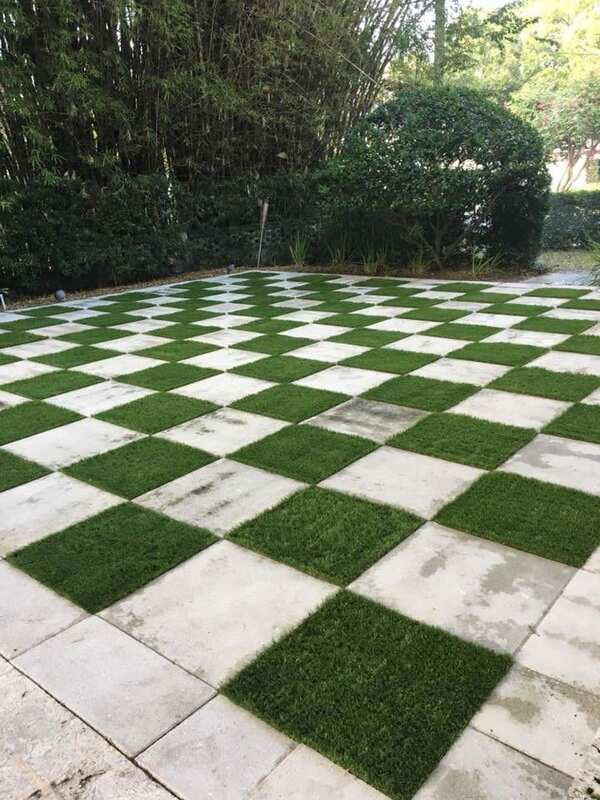 Grass pollen has been an irritant to allergy sufferers for all time, however, natural grass can easily be replaced by artificial turf! 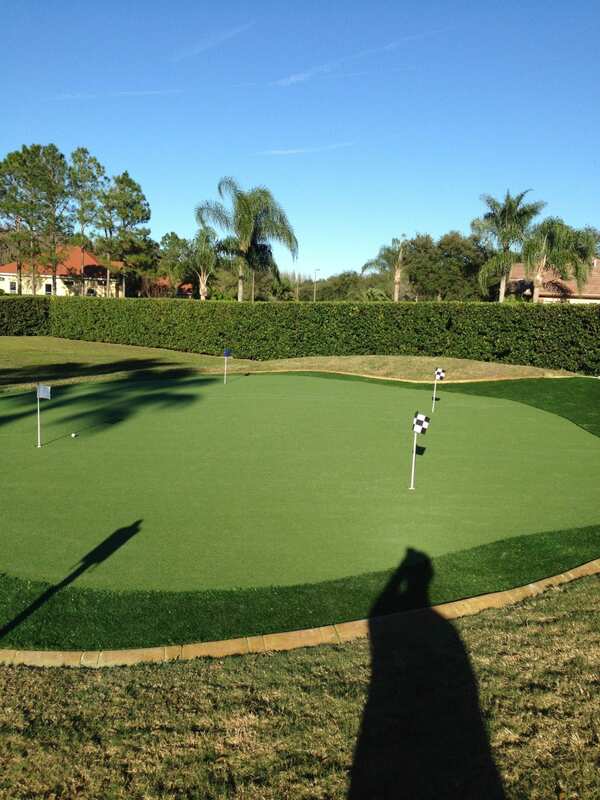 There are companies nationwide that specialize in installing artificial turf in a number of applications. You can hire someone to help you redesign your outdoor living space using allergen-free materials. No more grass pollen will make you healthier, and no more piles of tissues and the reduced need for allergy medications should make you happy. 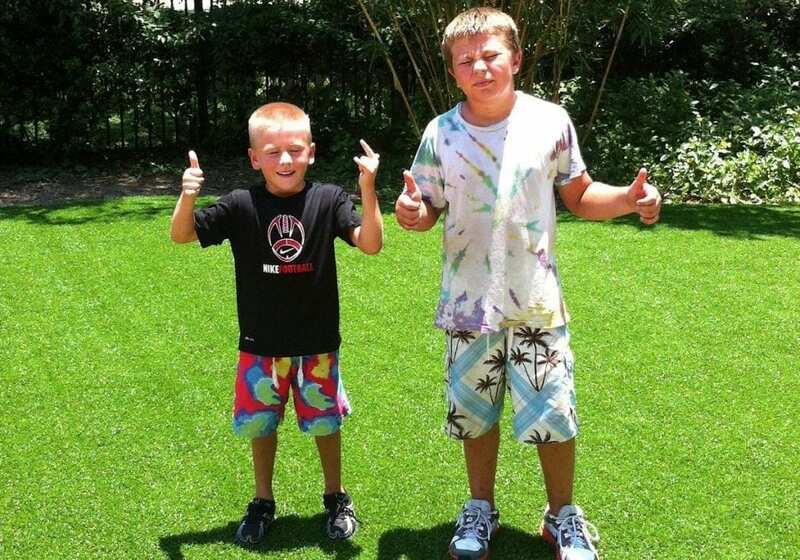 Your family will not miss the things that come with maintaining natural grass like dirt, mud, and bugs. 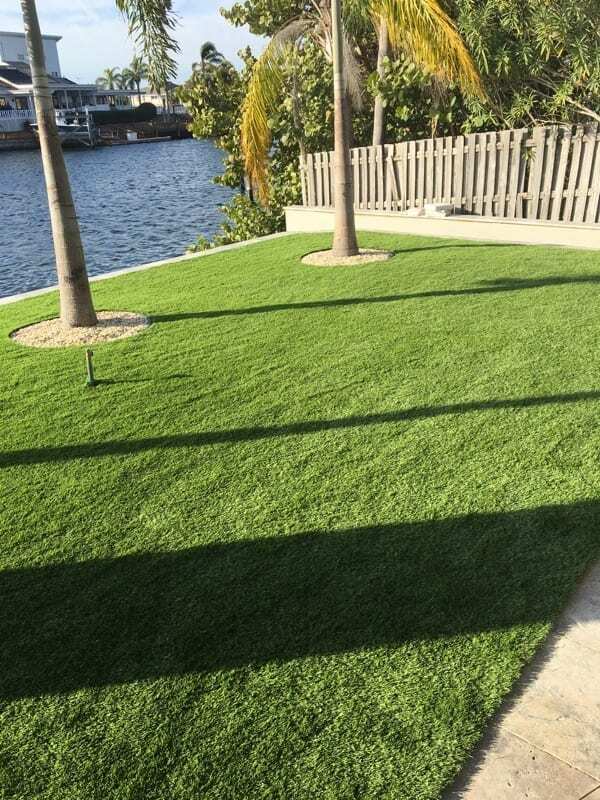 Artificial grass made of nylon and polyurethane looks and feels like real grass but it does not pollinate and it is always green and beautiful. Even your pets will thank you. Sometimes animals do more silent suffering with allergies than we do. 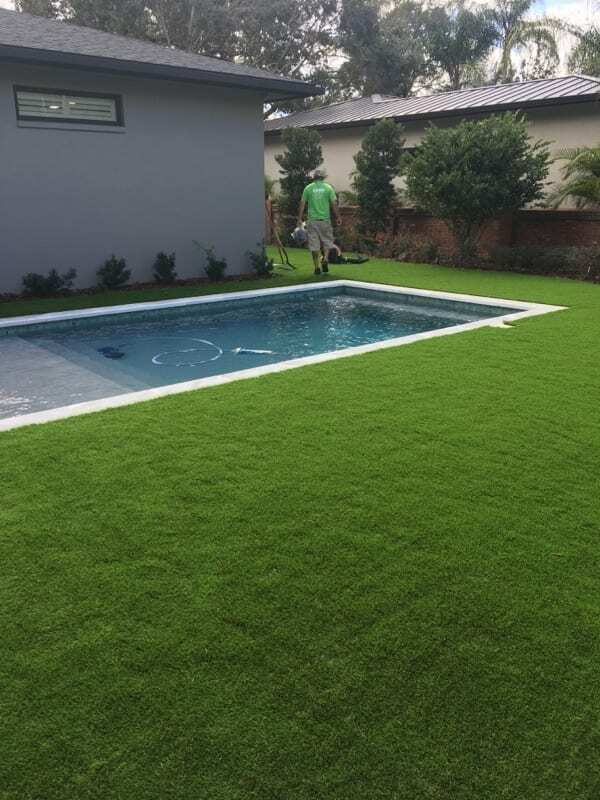 Your new artificial turf will allow you to enjoy doing more of the things you love, like lounging and letting the kids play on the lawn, entertaining in your yard, opening your windows, and even rolling around with the dog. 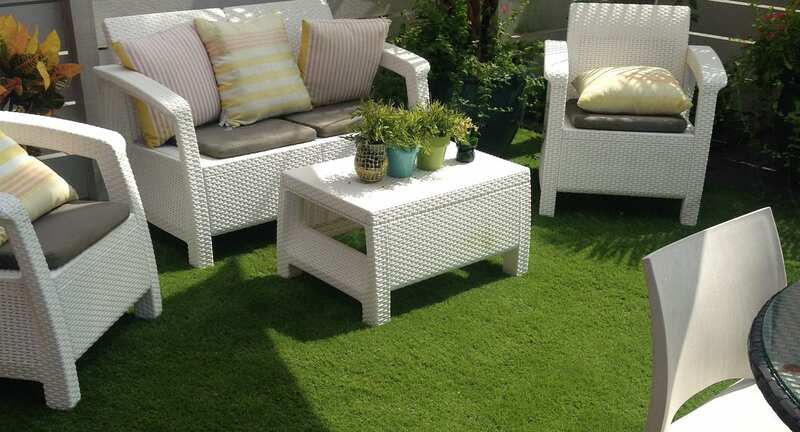 Talk to your local artificial turf installation company today and get back to nature the allergen-free, drug-free way.